THE Gladstone community will benefit from access to reliable power to grow businesses and the local economy after the completion of a landmark electricity supply project. Energy Minister Mark McArdle made the comments after a helicopter flyover of the project on Wednesday. The $127.5 million Gladstone Substation Rebuild Project was delivered 16 months ahead of schedule and 20% under budget. The four-year project involved a rebuild of the substation next to the Gladstone Power Station and a new substation on Black Harry Island, and was originally expected to cost $156 million. Mr McArdle said the project had created work for 815 Powerlink staff and contractors, and was vital for the region's future prosperity. "For the community it means reliable power, the capacity to grow businesses and to grow jobs and the economy," he said. "It's part of a long-term plan to ensure resources, construction, agriculture and tourism growth right across central Queensland." 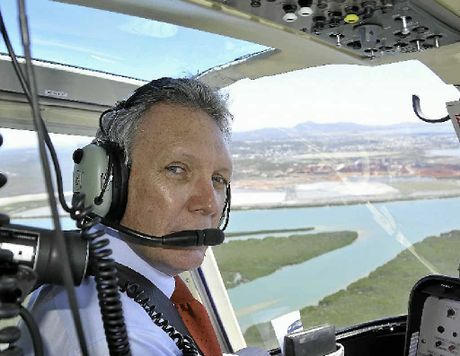 BIRD’S EYE VIEW: Energy Minister Mark McArdle during a flight over Gladstone. He said if the old substation had failed it could have meant major disruptions to the power supply. "This is an industry that is changing dramatically and we need to be part of that change to ensure that jobs are created and the economy of Gladstone and the region continues to grow," he said. "This is one of the important sections of Queensland in regard to our four-pillar economy and we'll work with the local council and government and industry. 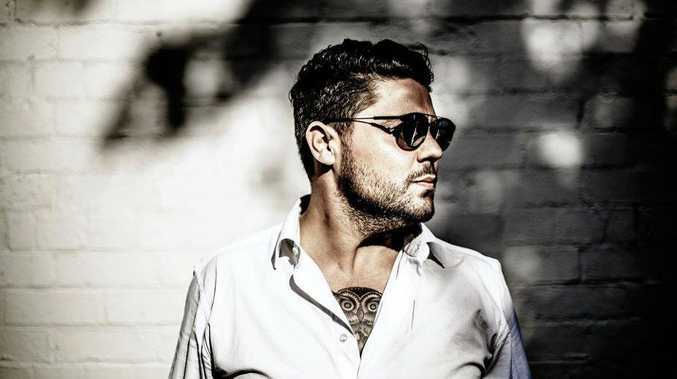 "This is a region that has potential growth that is yet unexplored in my opinion." Mr McArdle said the Gladstone region was very important to the Queensland economy. As part of the project, 22 new transmission towers and 8km of new transmission lines were constructed to connect the new substation to the transmission network that powers Gladstone and the wider central Queensland area.